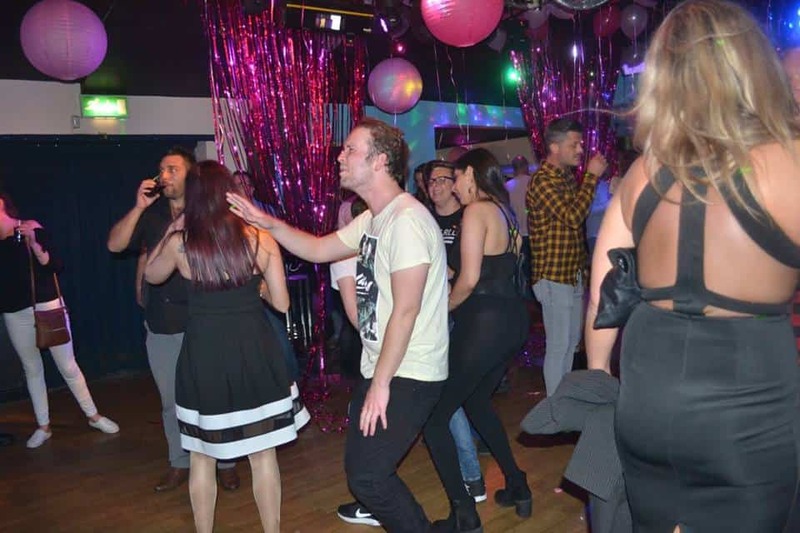 Our guide to the gay club scene in Chatham, Kent. There’s one gay club in town. Coyotes is a gay club in Chatham, Kent. It opens on Friday and Saturday from 22:00 until late. It’s the only gay club in town.